Vehicle insurance is just that: insurance that covers a vehicle whether that is a car, truck, RV, motorcycle, boat or ATV. Liability pays for losses that you cause to others up to the limit of the policy. The State of Arkansas requires that everyone carries liability coverage with a limit of at least $25,000/$50,000/$25,000, which means $25,000 of bodily injury coverage for any one person that is injured, $50,000 of bodily injury coverage total from any once accident, and $25,000 of property damage coverage. Uninsured motorist coverage covers you and your vehicle in the event you are in an accident with someone who doesn’t have insurance. Comprehensive insurance covers your vehicle in the event of a fire, theft, hail, etc. Towing & Labor Insurance pays a set amount in the event you need your vehicle towed, jump started, etc. 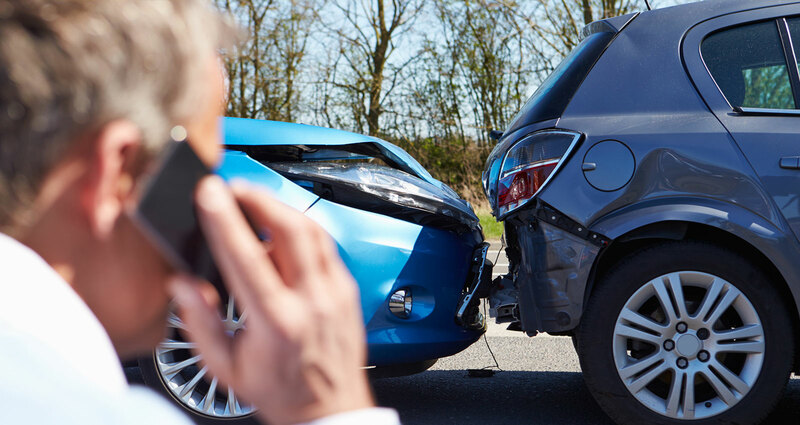 Contact us to start saving on vehicle insurance!